Lithuania was the first of the Baltic Republics to gain independence from Russian rule. 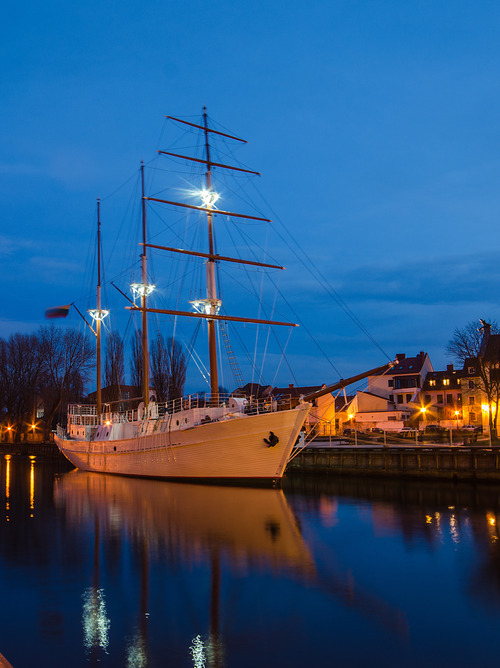 Its culture has been majorly influenced by European countries since ancient times, especially in the capital Vilnius, where our cruise ship will dock. 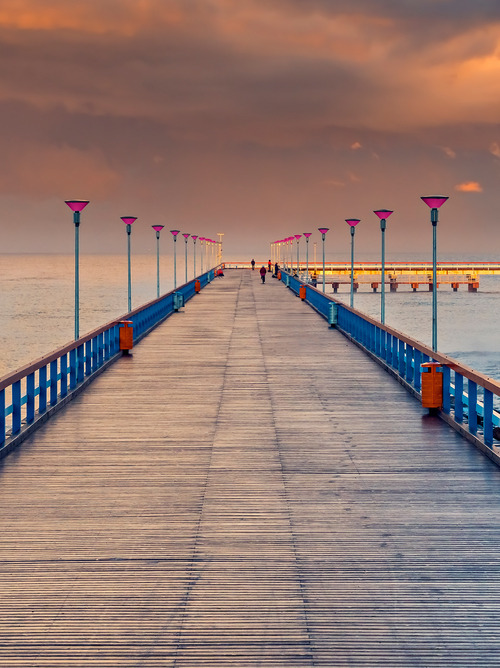 During the trip to Lithuania with the Costa Cruise ship, you will admire the coast punctuated by seaside towns like Vente and Palanga - small jewels along the ancient Prussian territories. 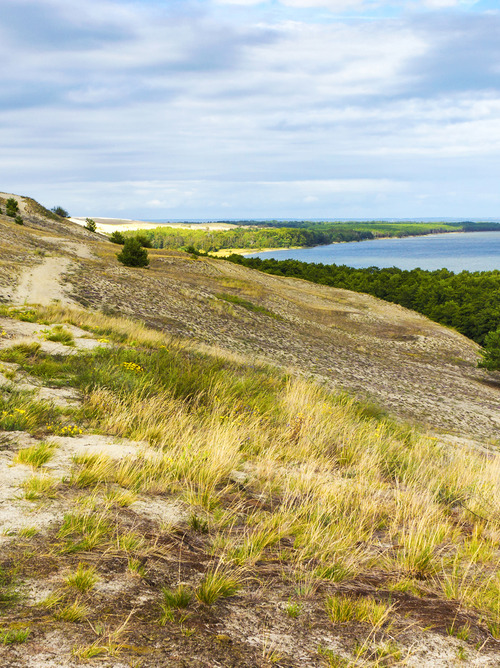 The port of Klaipėda is also beautiful and will be the starting point to reach the peninsula of Neringa, also known as Curonian Spit, a strip of land that separates the Curonian Lagoon from the Baltic Sea. Its 62 miles of beaches and pine forests inhabited by wild animals are a protected area and a UNESCO World Heritage site. 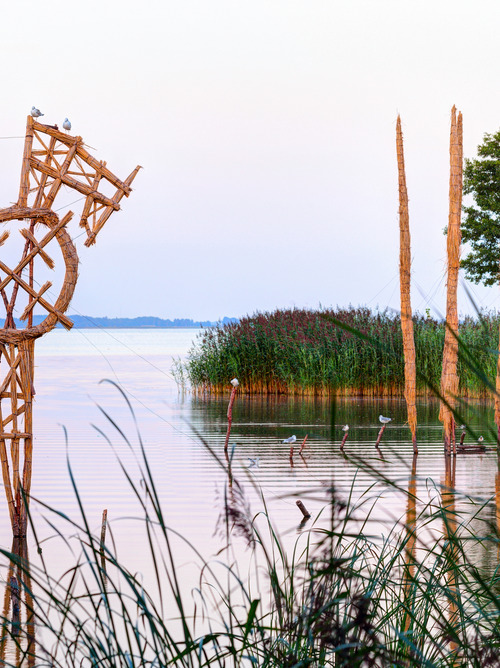 Another place that symbolizes the country is the Hill of Crosses, a particularly beautiful area near Šiauliai, which owes its name to the thousands of different size crosses that cover its surface.